Automatic, A/C, Power Windows, Locks, Mirrors and Seats. 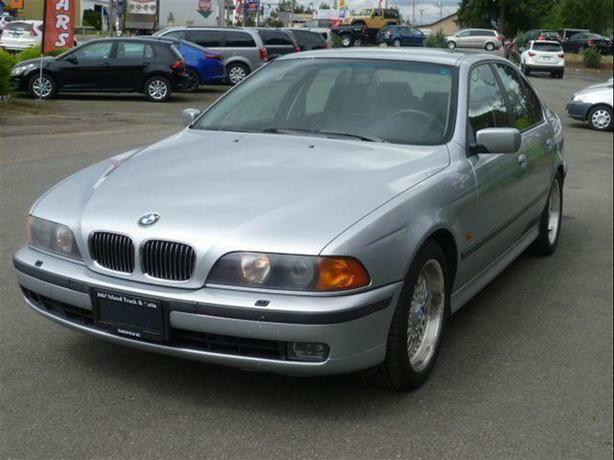 Cruise, Tilt, Leather, Sunroof, AM/FM CD Player, Alloy Wheels, and so much more ! !